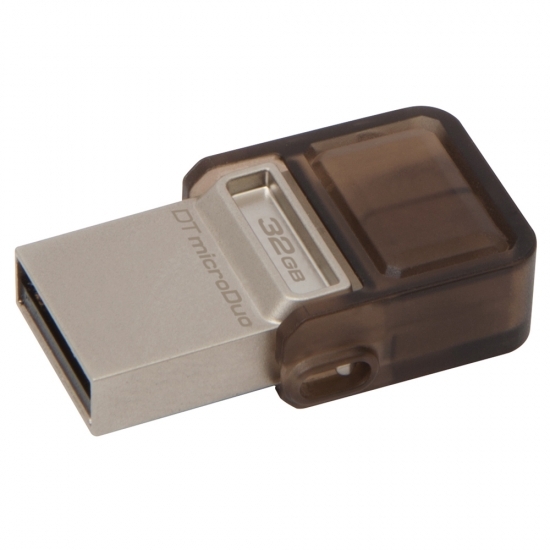 Kingston design and manufacture a wide range of OTG USB Flash Drives for the latest tech devices. OTG drives connect to the microUSB port on devices such as smartphone to allow fast transfer and removal of data from devices. OTG (On The Go) microDuo Flash drives allow microUSB ports, often used for charging devices such as smartphones, to be used as expansion ports for additional storage. Ideal for storing large files while traveling, OTG gives plug-and-play functionality to tablets and smartphones without microSD ports at a lower price per GB than the extra built-in storage on a mobile device. Choose The Right Kingston OTG USB Flash Drive. Try the filters on the left of the page to filter out your desired Kingston OTG USB Flash Drives by capacity, speed and memory. KingstonMemoryShop stocks the full range of Kingston OTG USB Flash Drives to give you a wide range of products to choose from. Kingston have been manufacturing high quality memory upgrades since 1987 and with their expertise in the industry means that you will receive only products of the highest quality backed by a full guarantee and warranty. 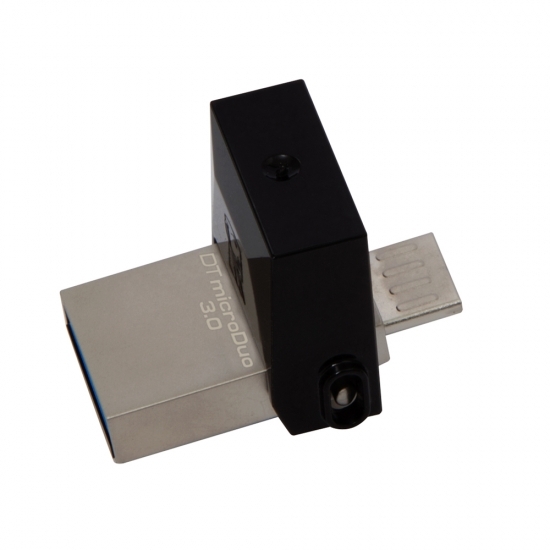 Fast, free, secure delivery on Kingston OTG USB Flash Drives.